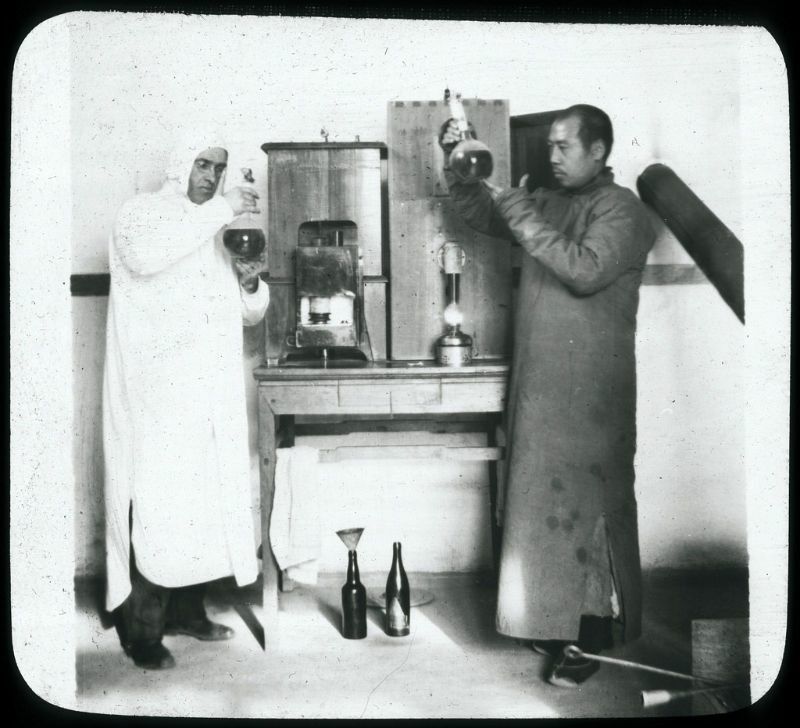 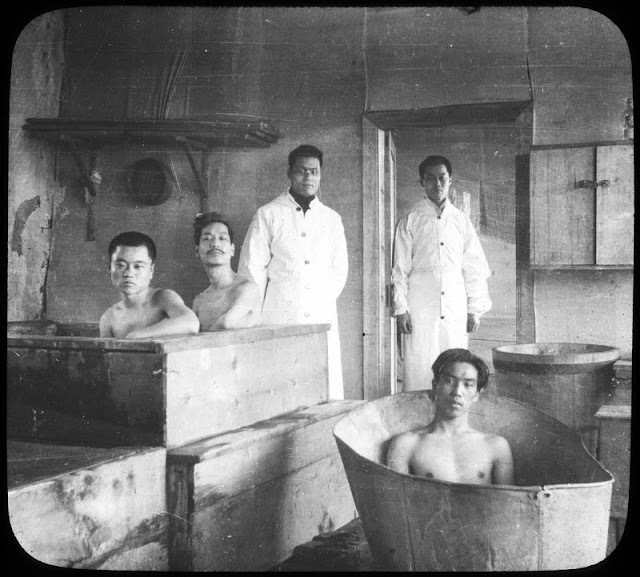 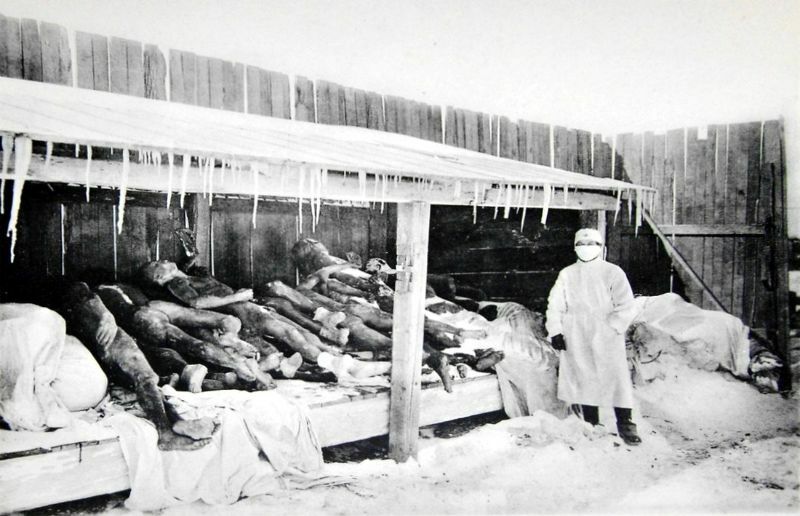 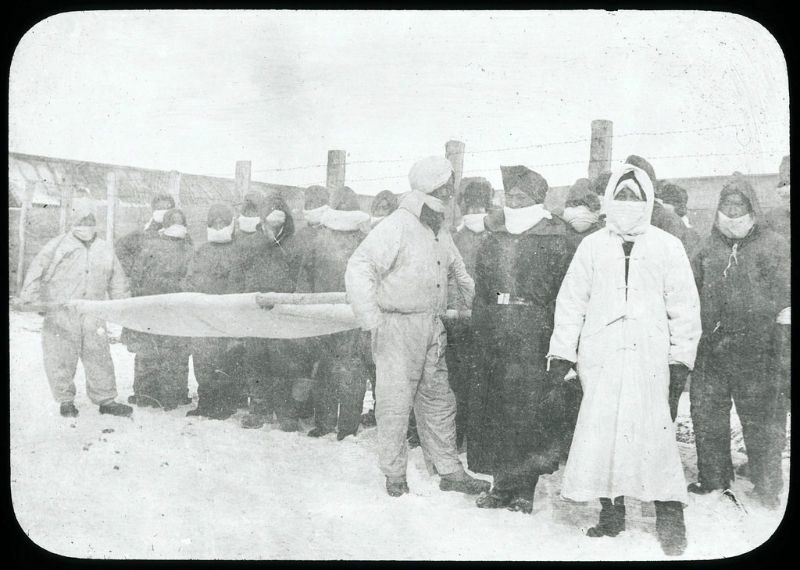 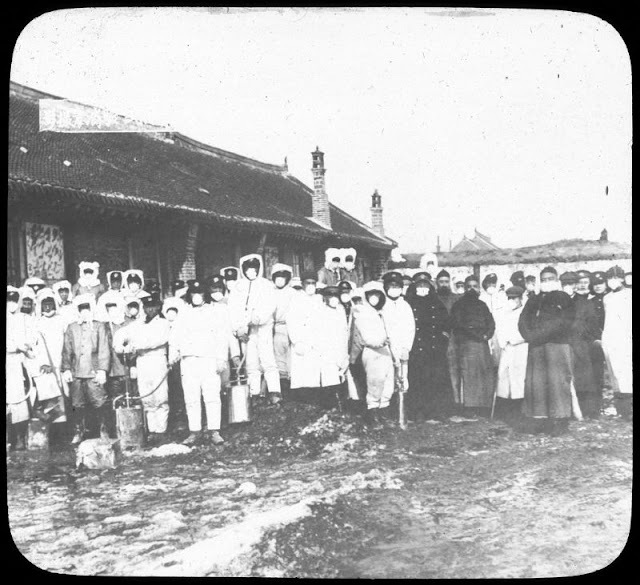 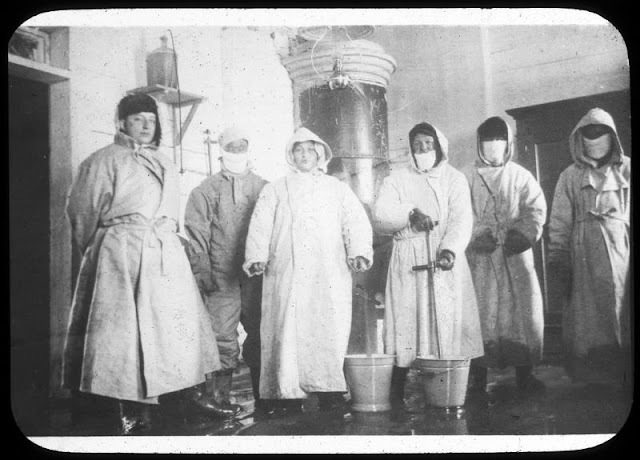 The Manchurian (or Pneumonic) Plague, a fiasco in the history of public health in China, came at a time when the imperial court in Beijing was at its weakest and the Republican Revolution led by Sun Yat-sen hadn't occurred yet. 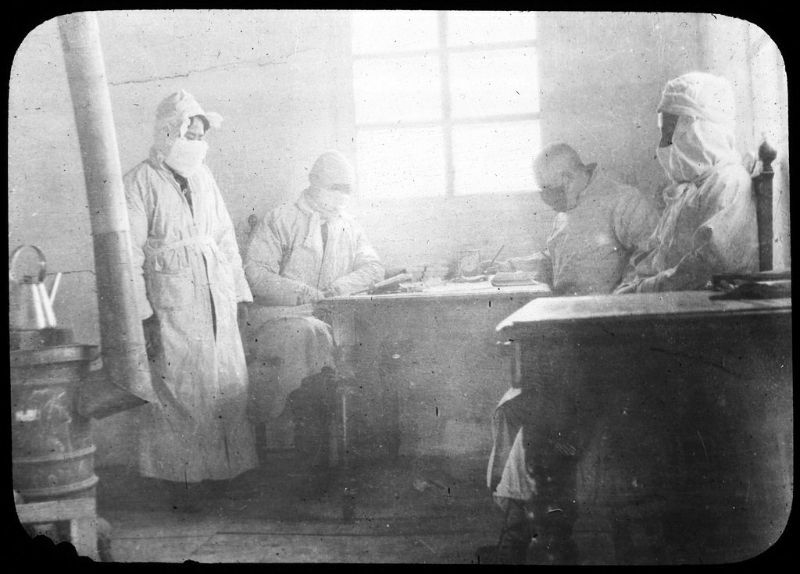 With a mortality rate of almost 100%, its outbreak would claim the life of ca. 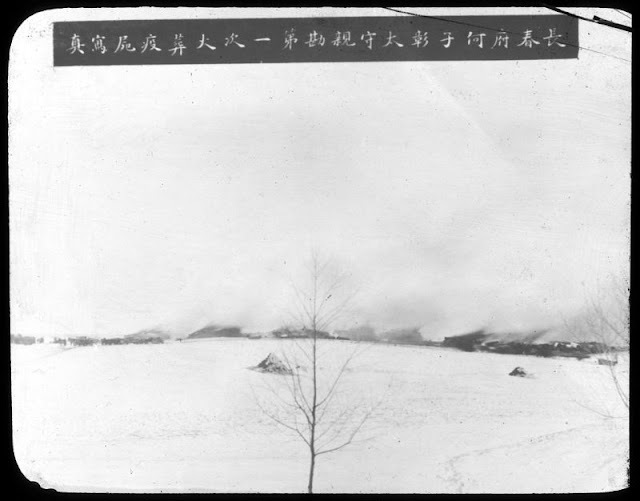 45,000 to 60,000 residents of Harbin and environs. 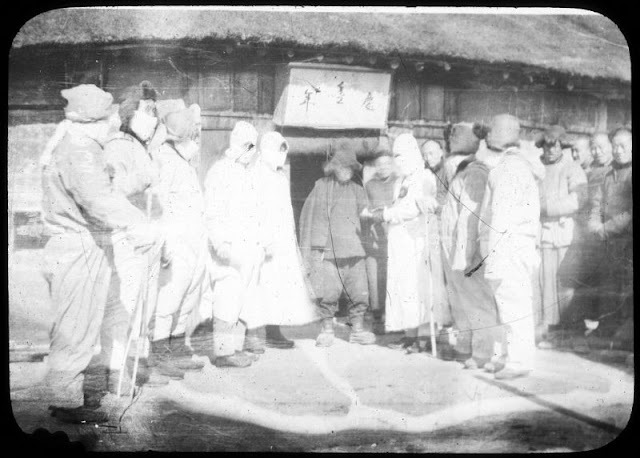 Not only did the outbreak occur at a crucial moment in Chinese history, it also took place in a geopolitically highly contested area: Russia, Japan and China all lay claim to controlling this particular region. 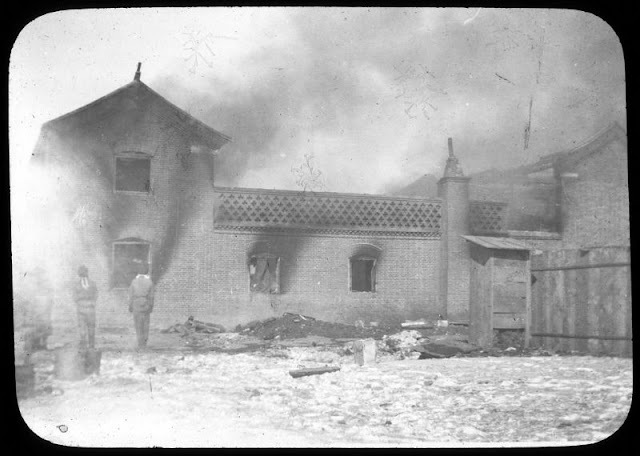 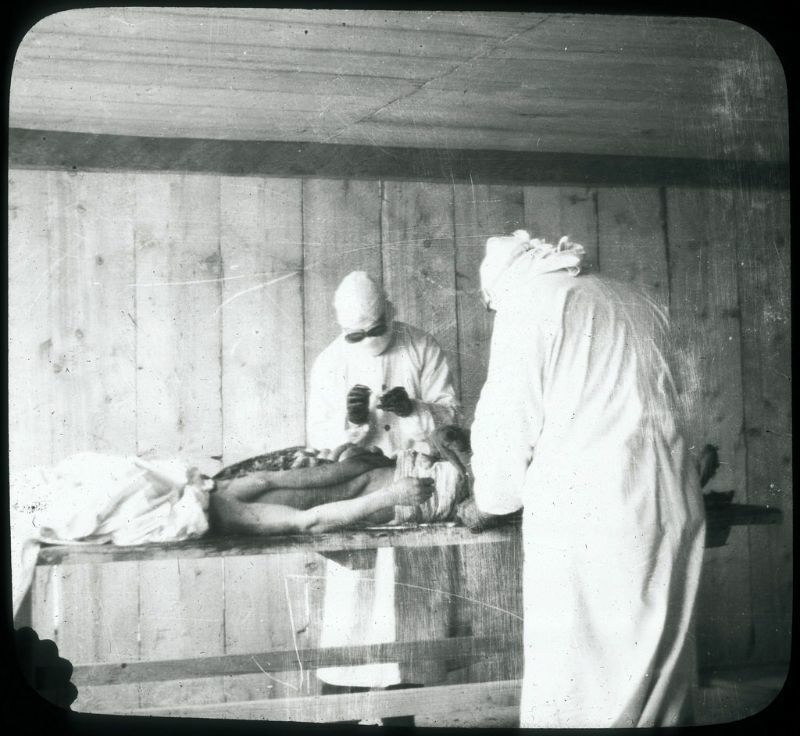 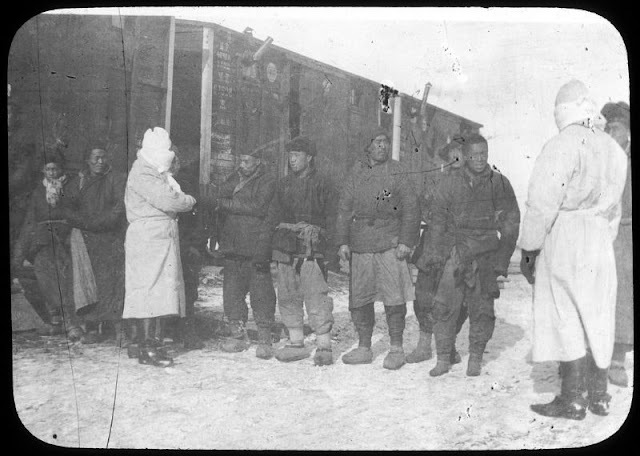 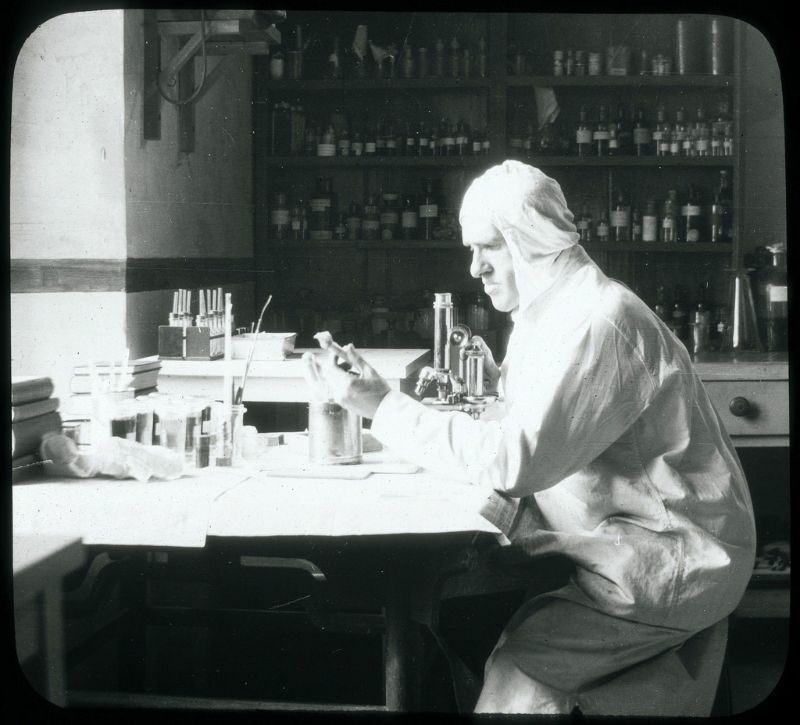 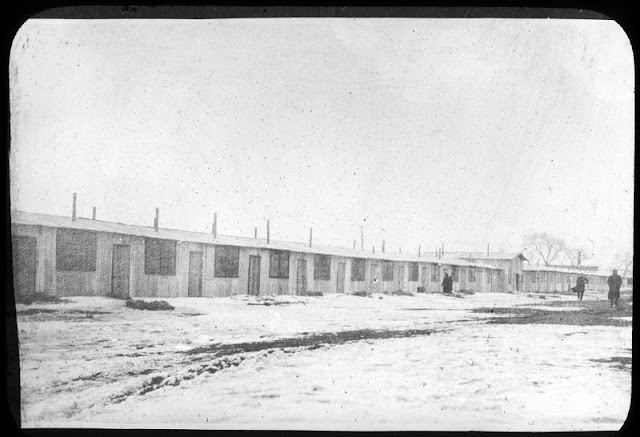 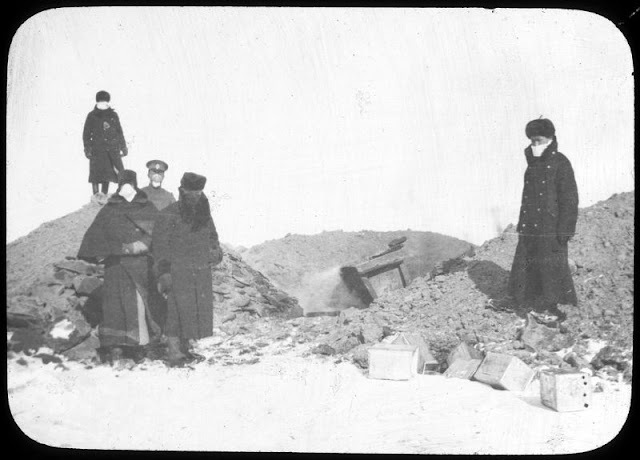 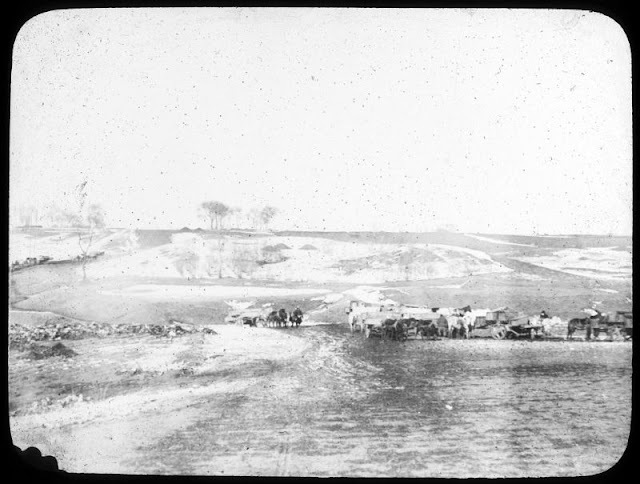 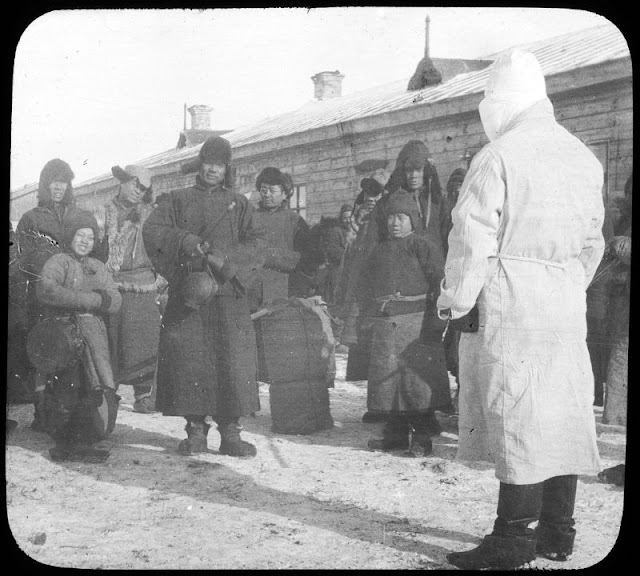 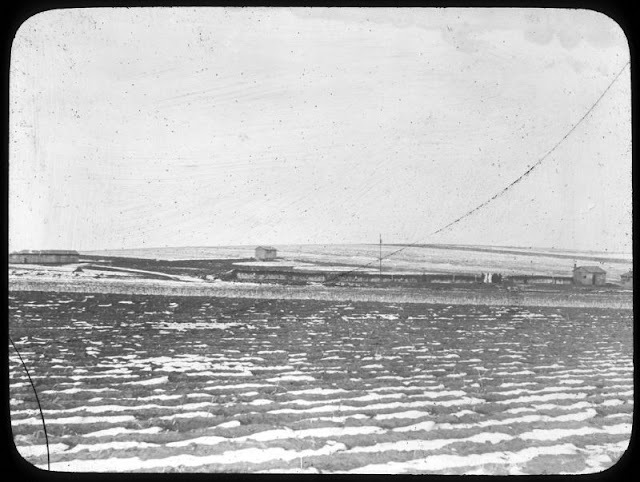 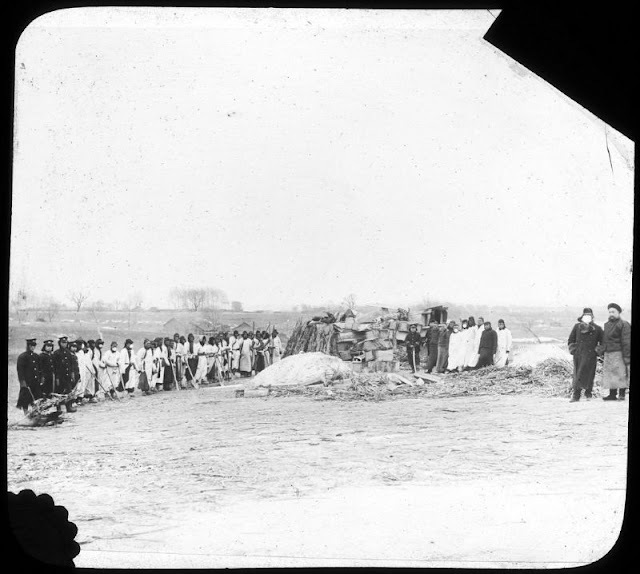 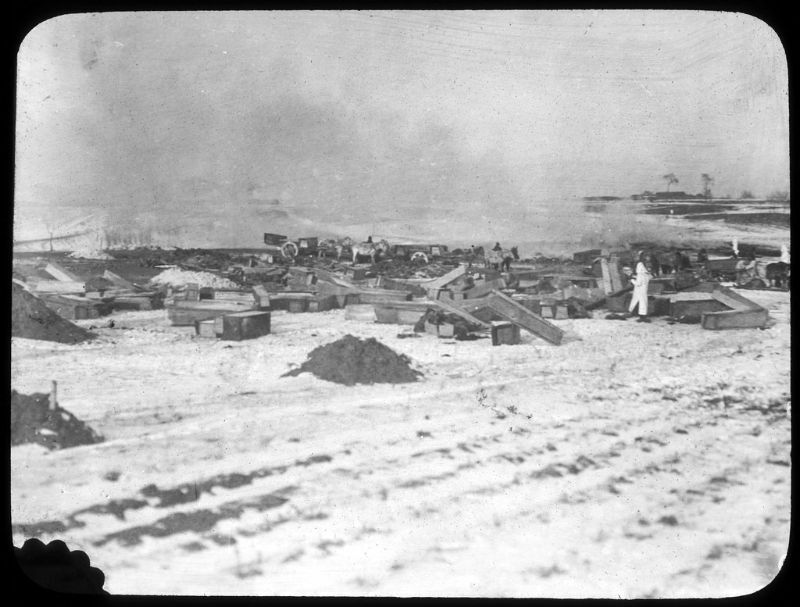 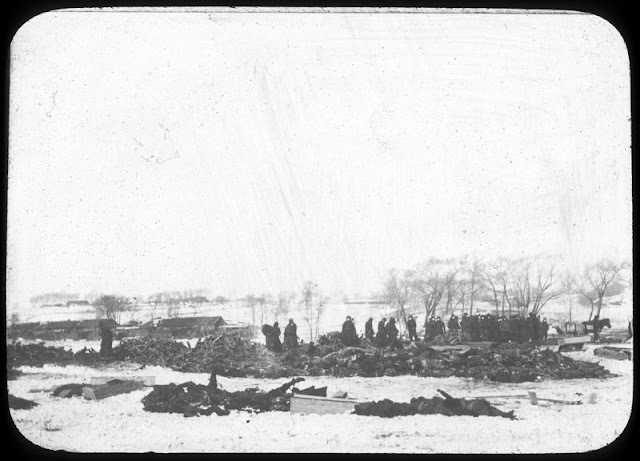 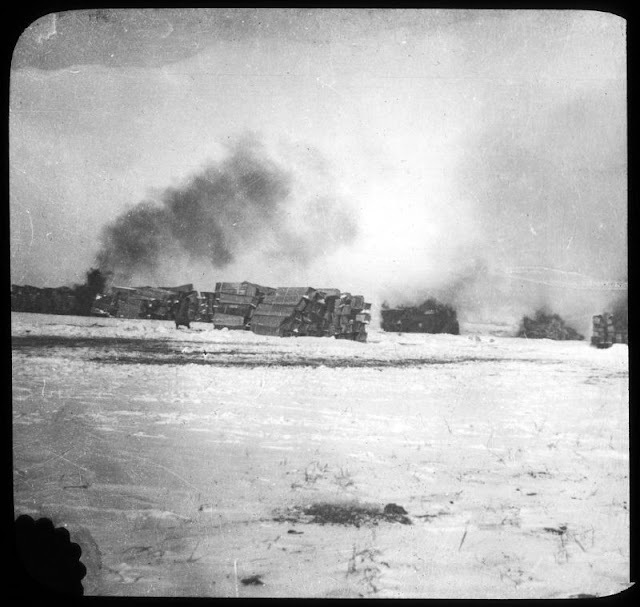 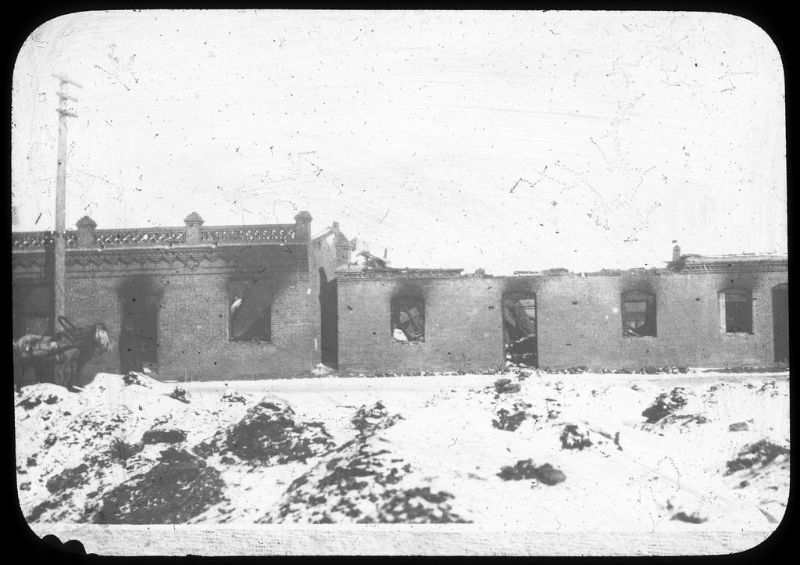 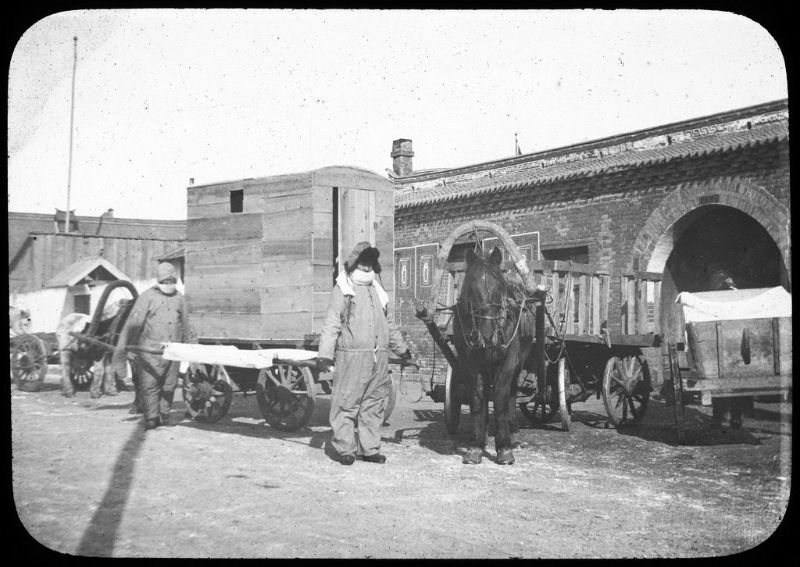 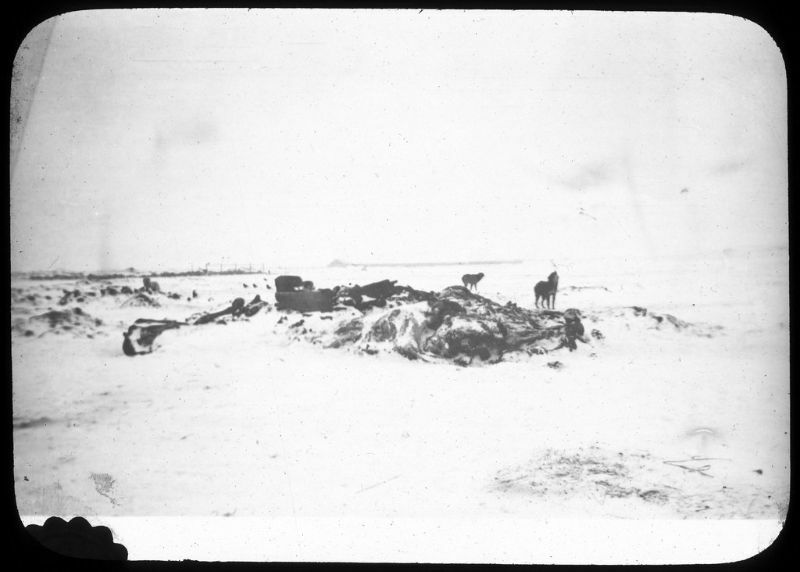 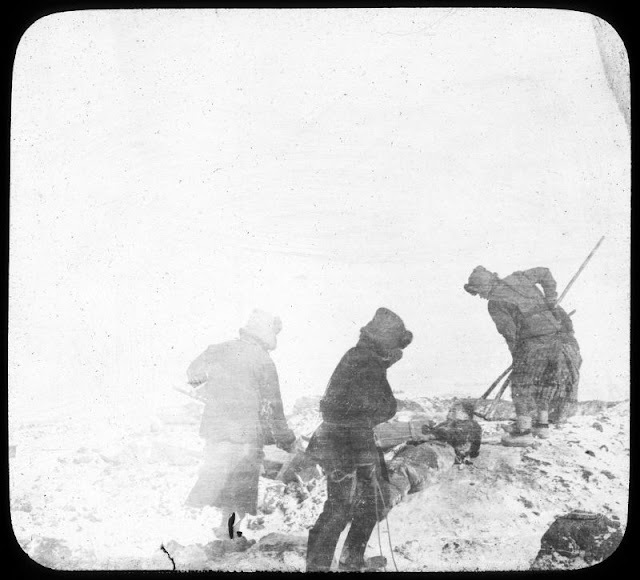 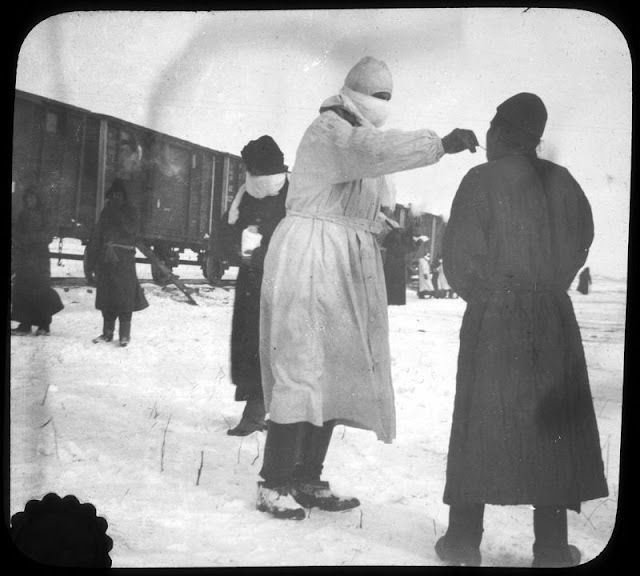 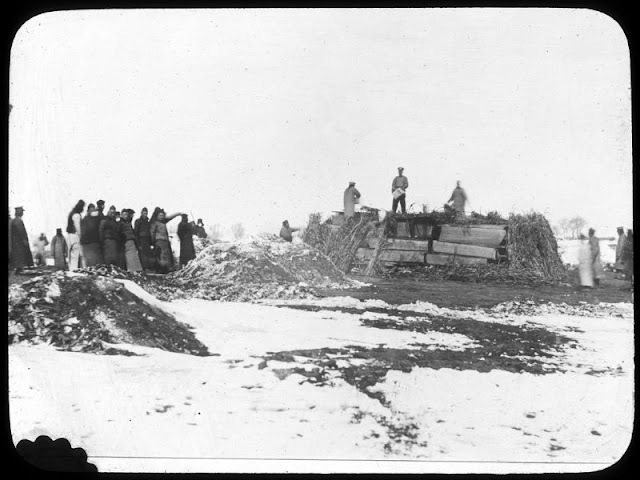 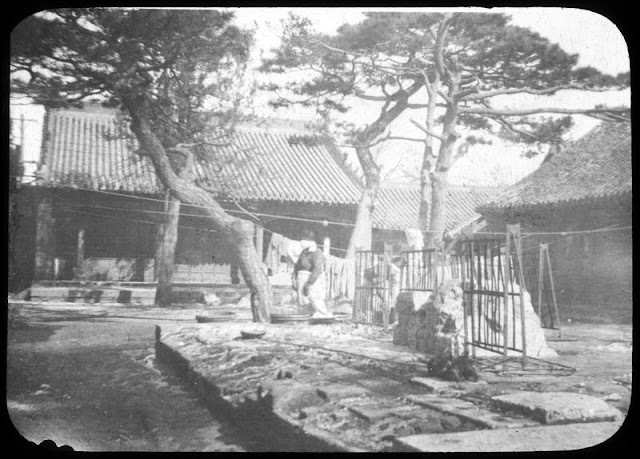 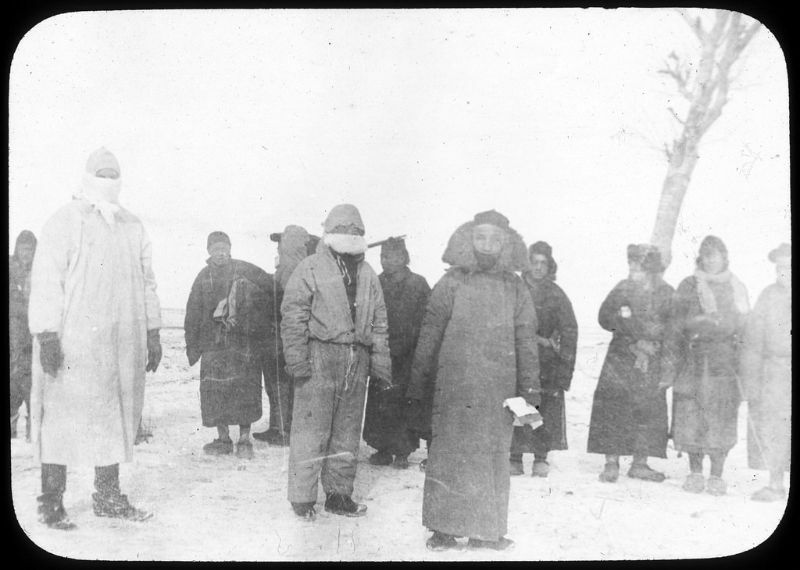 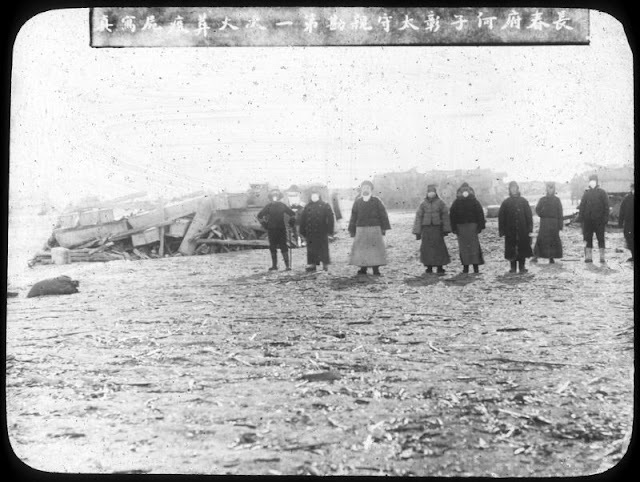 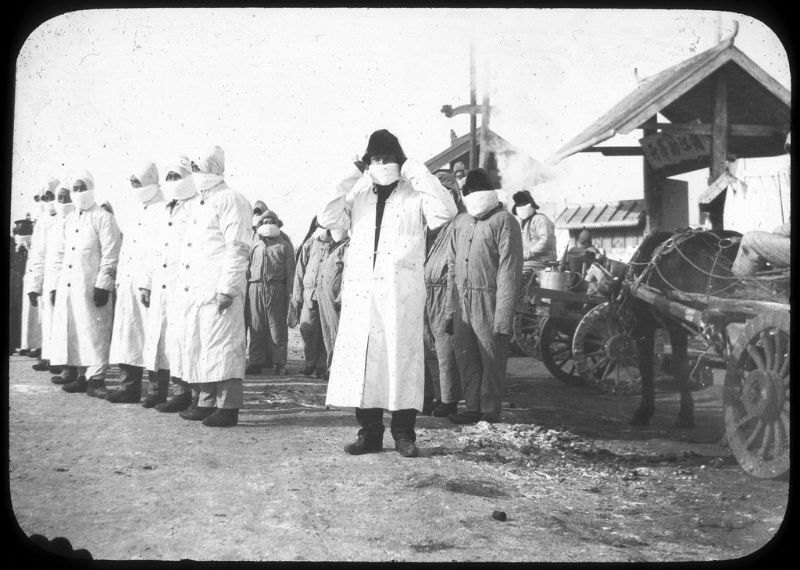 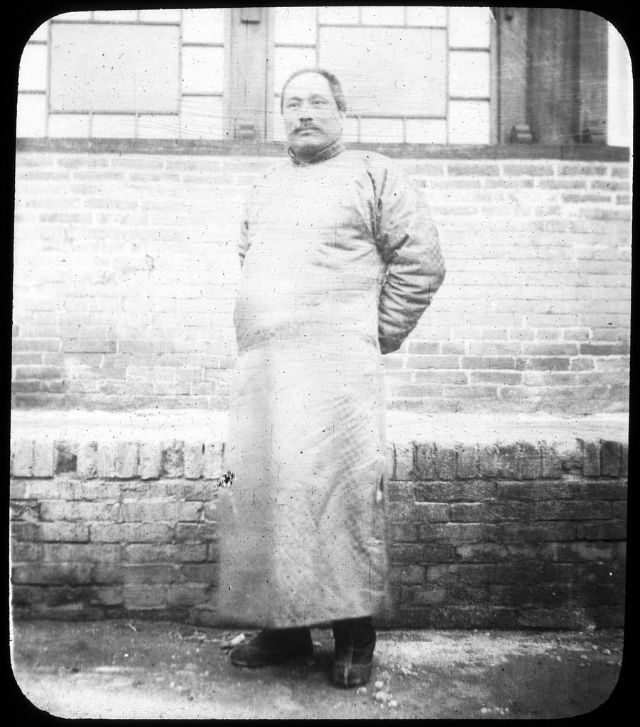 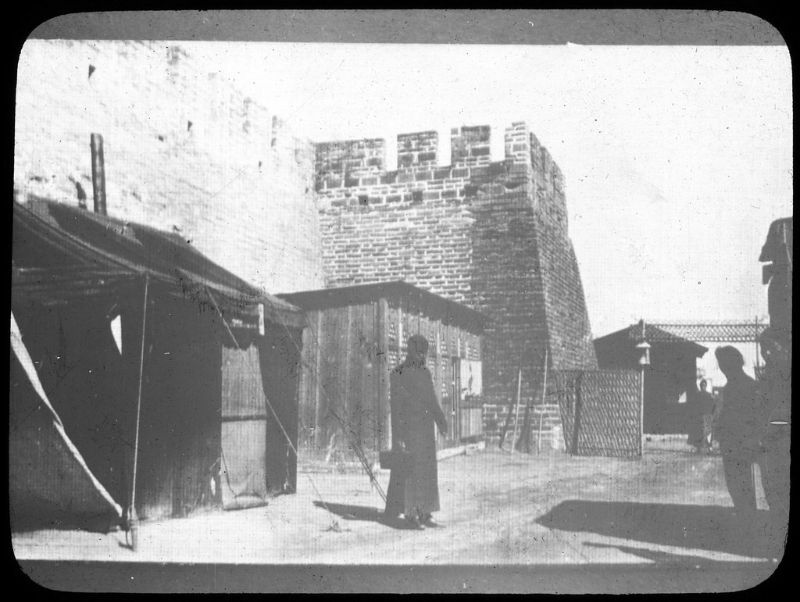 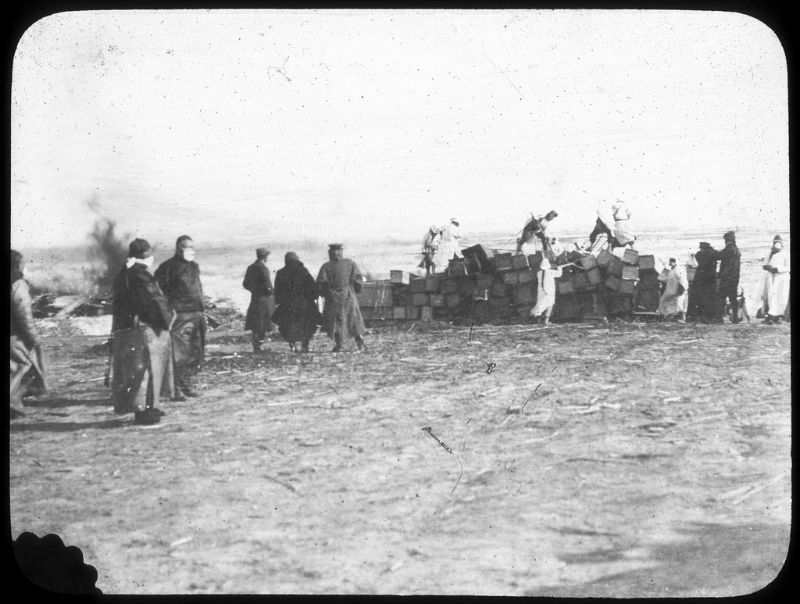 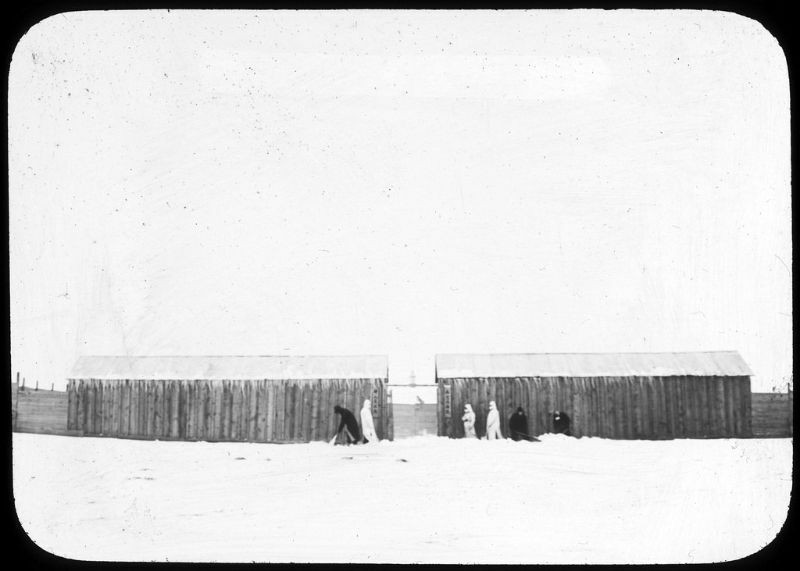 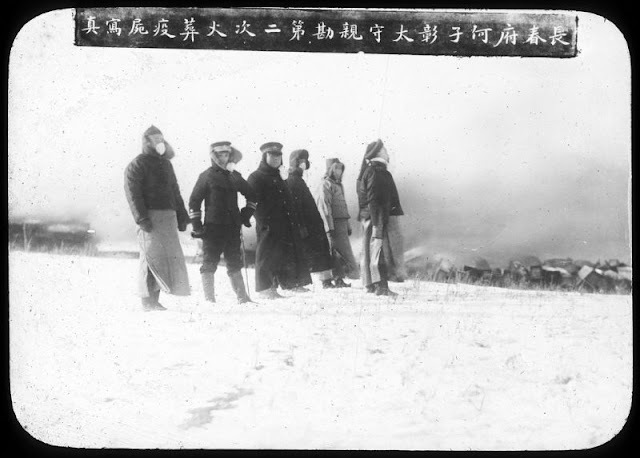 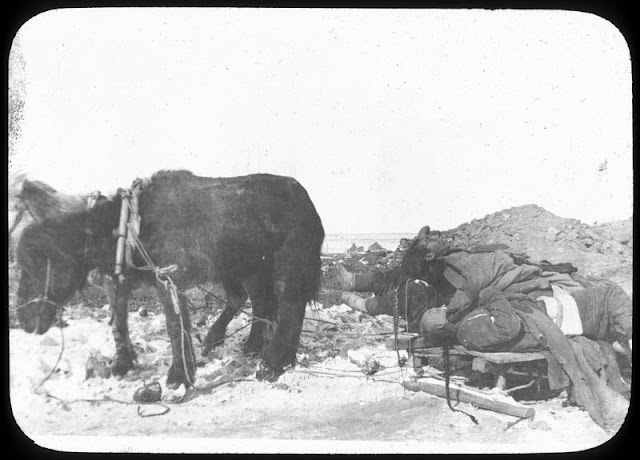 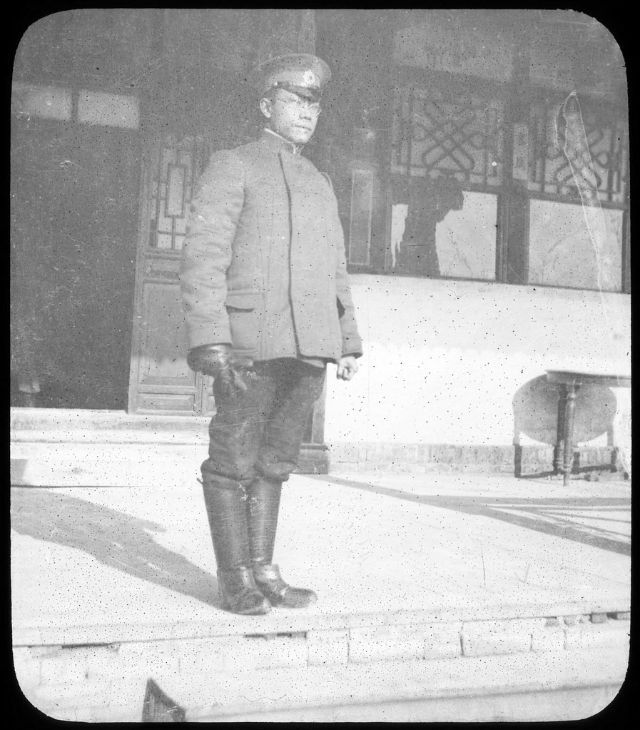 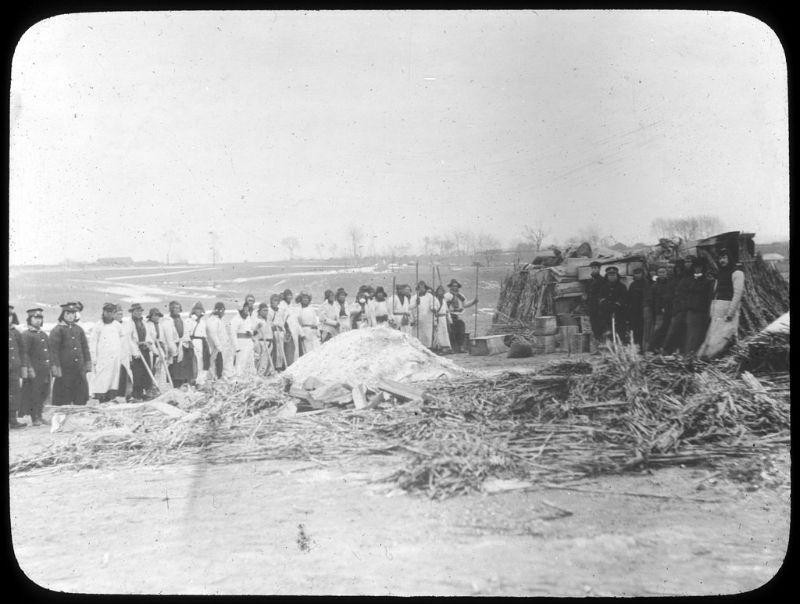 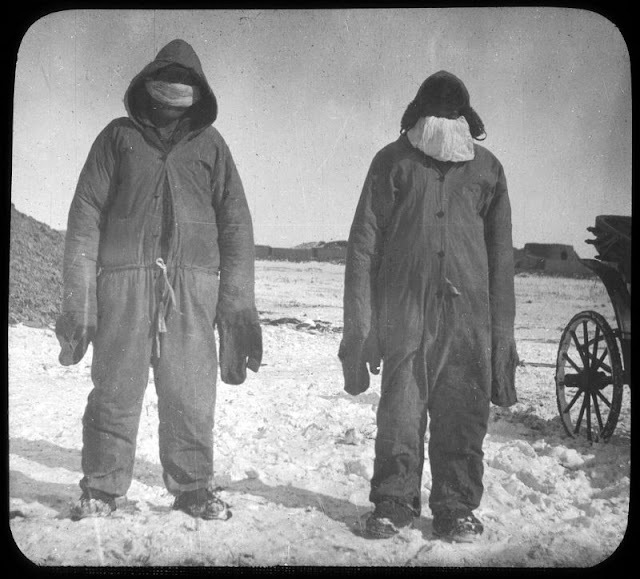 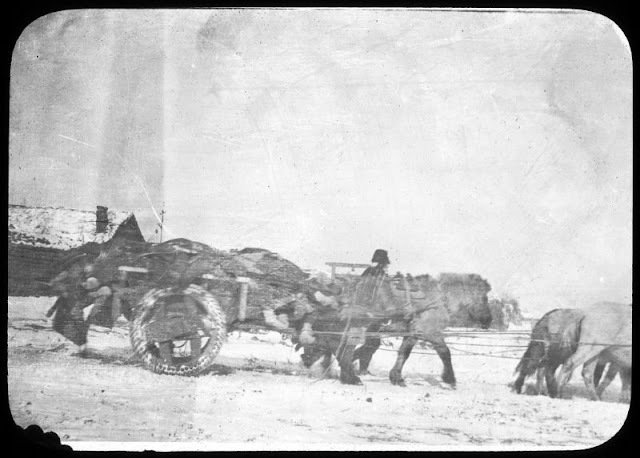 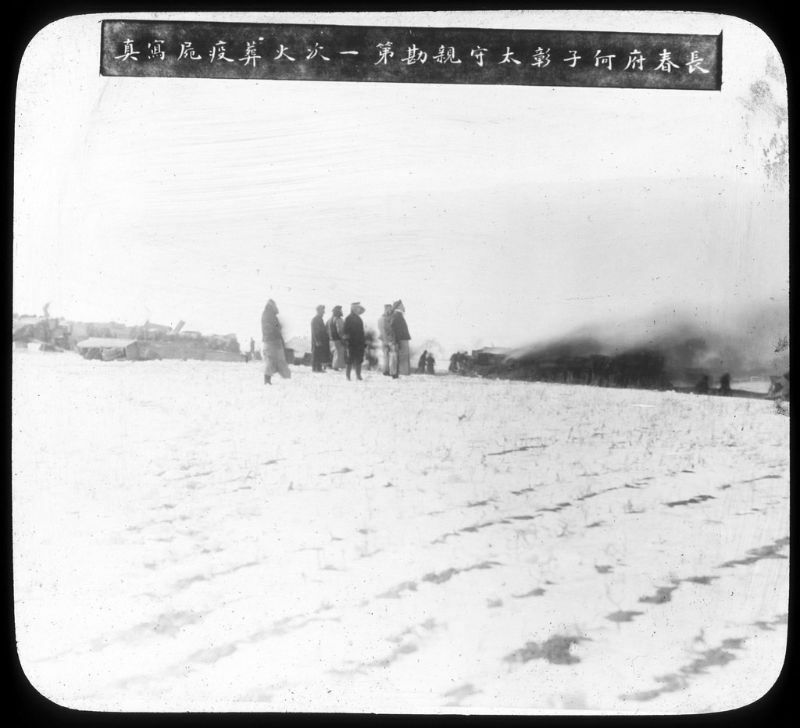 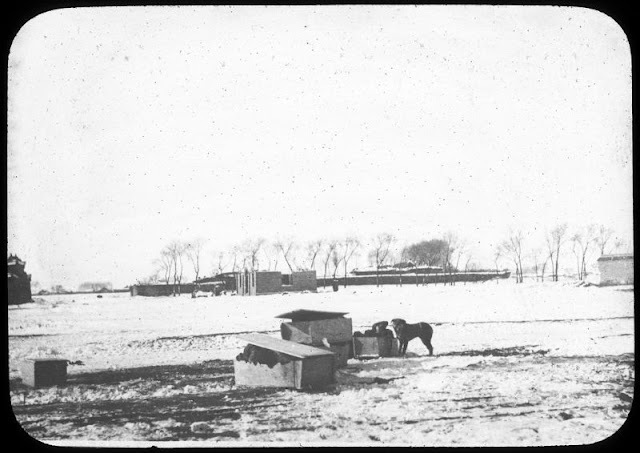 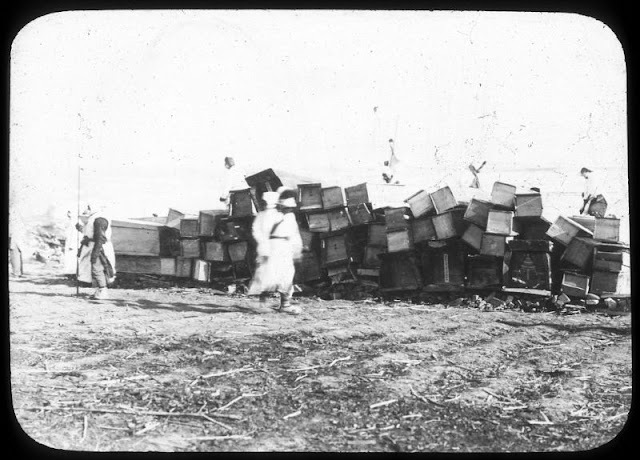 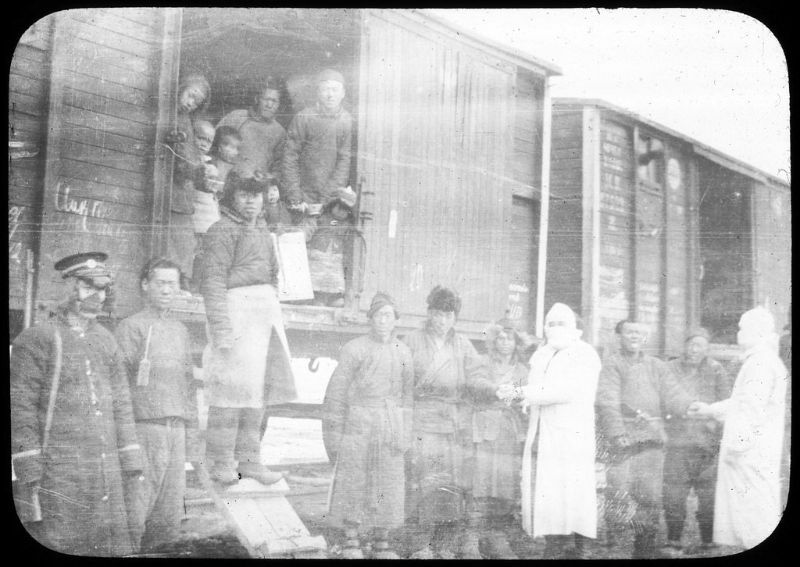 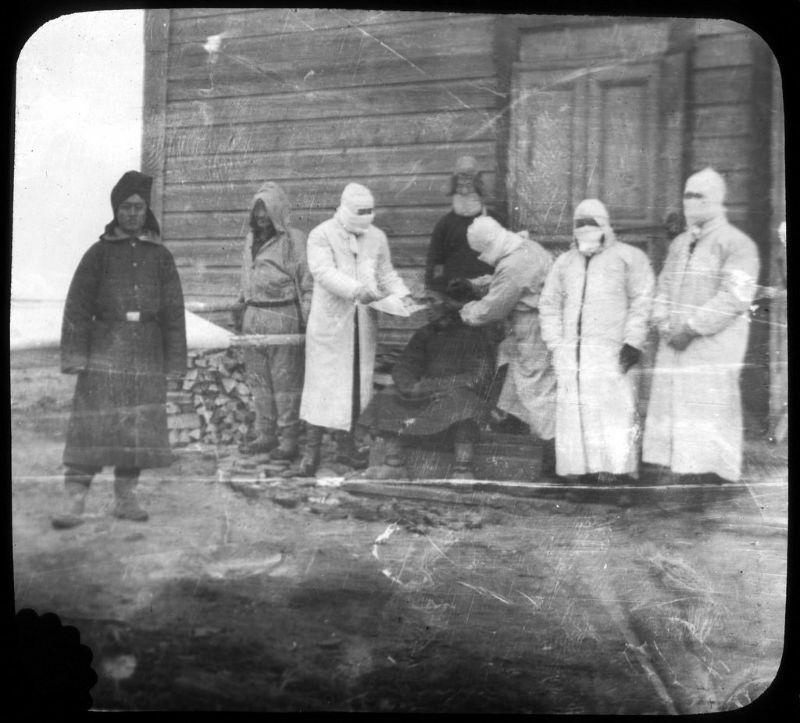 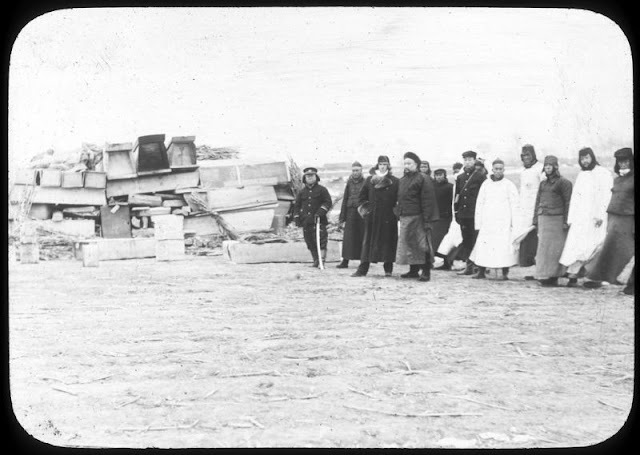 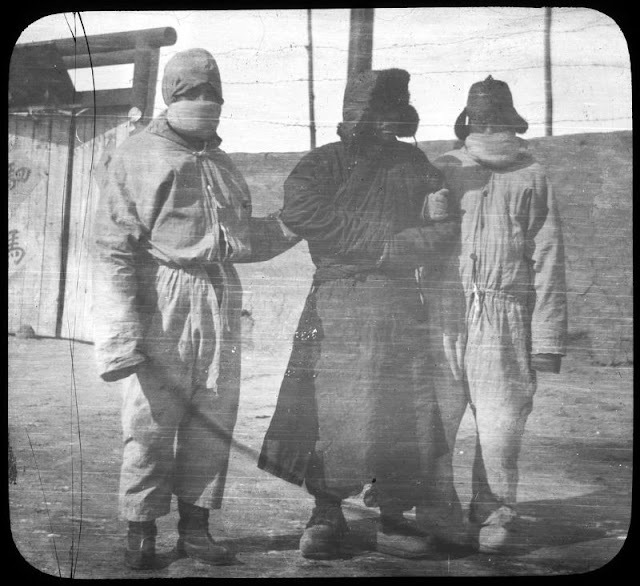 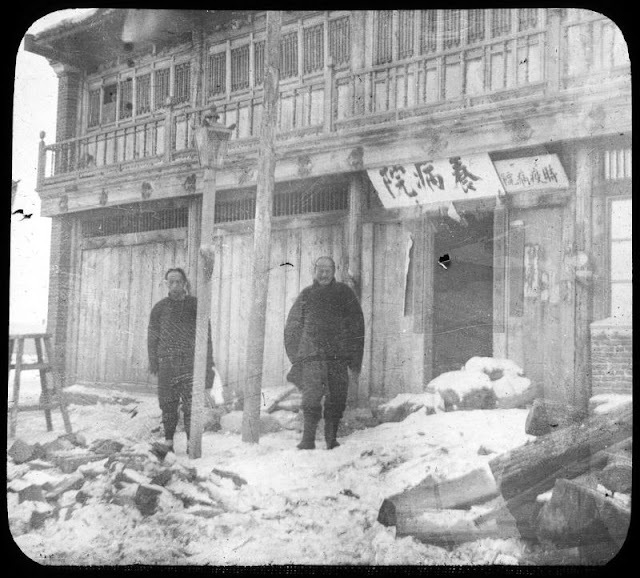 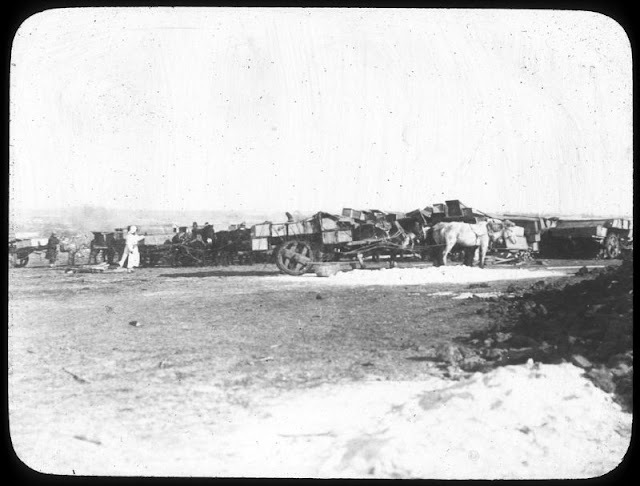 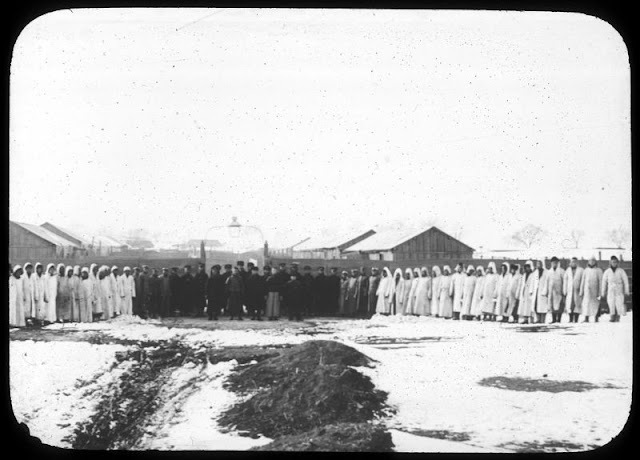 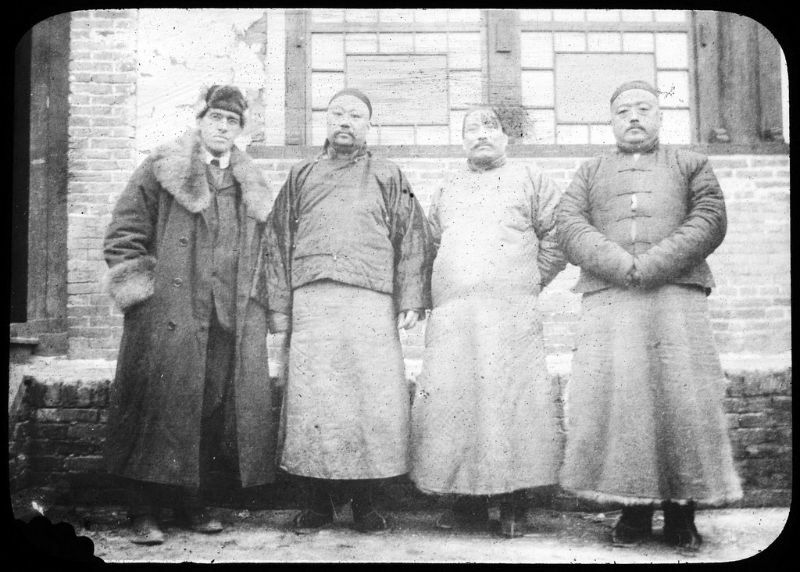 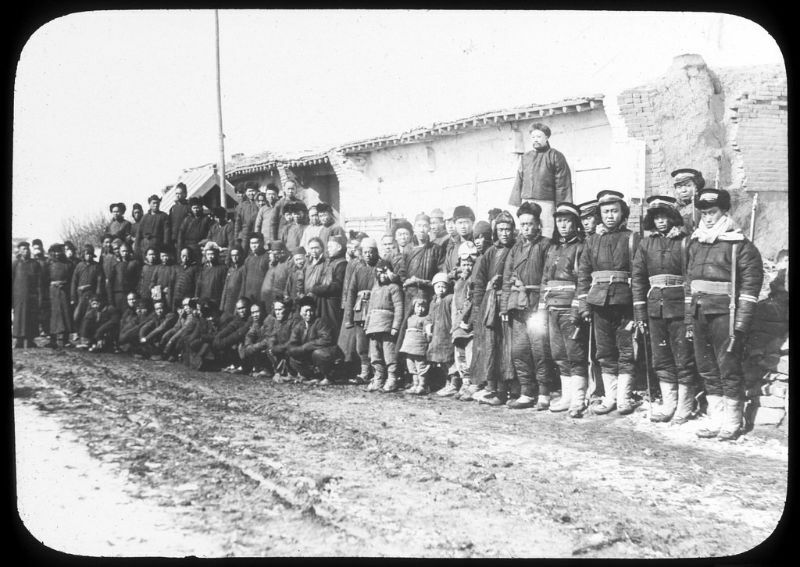 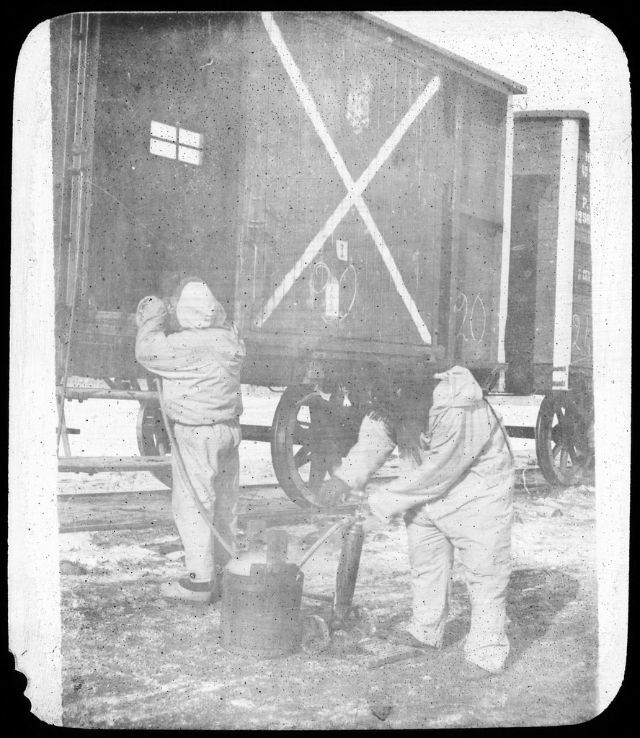 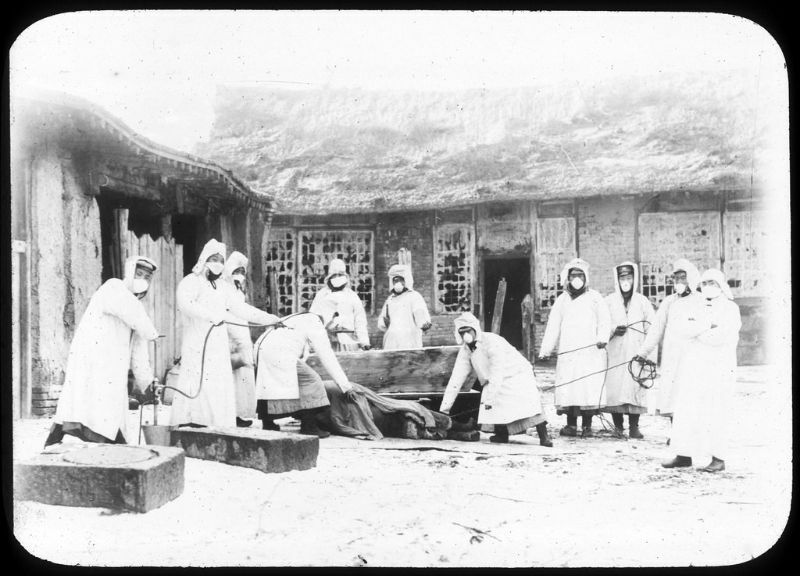 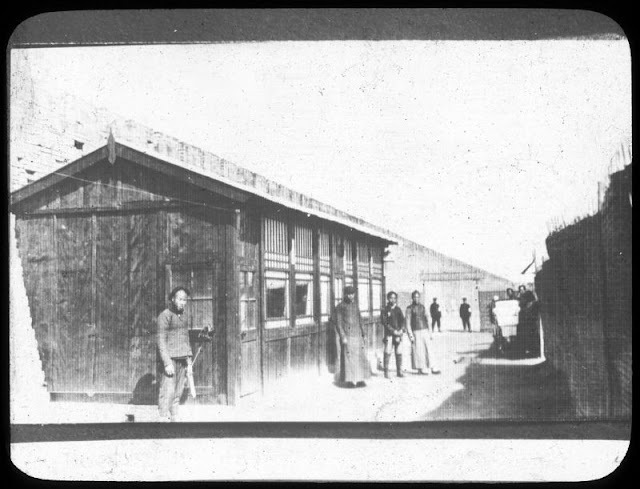 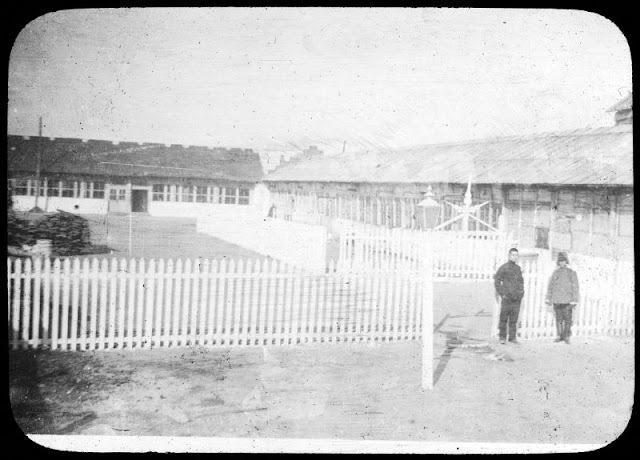 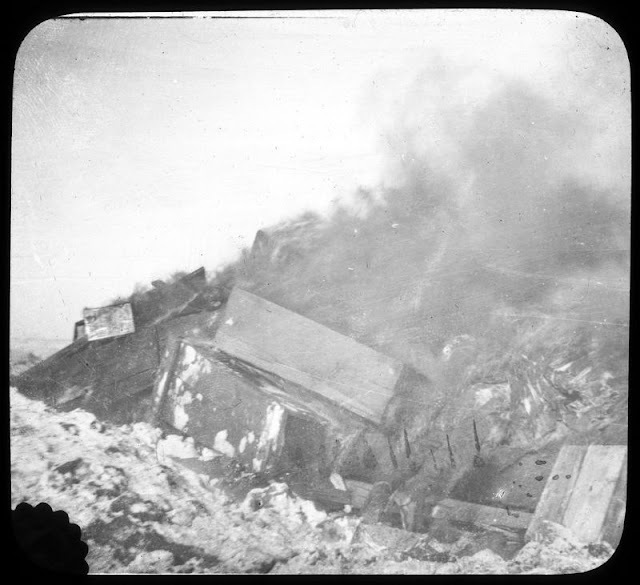 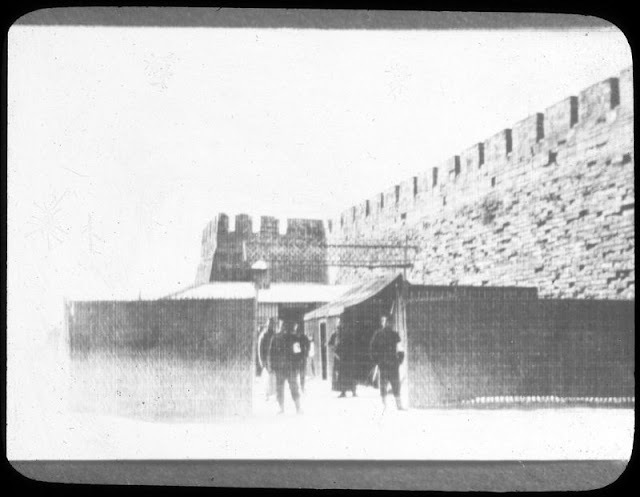 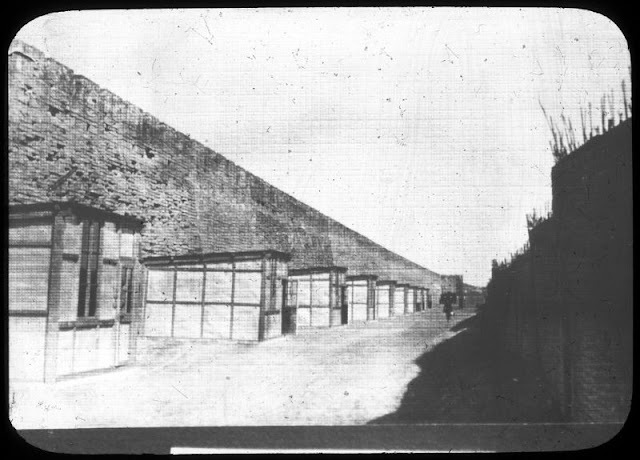 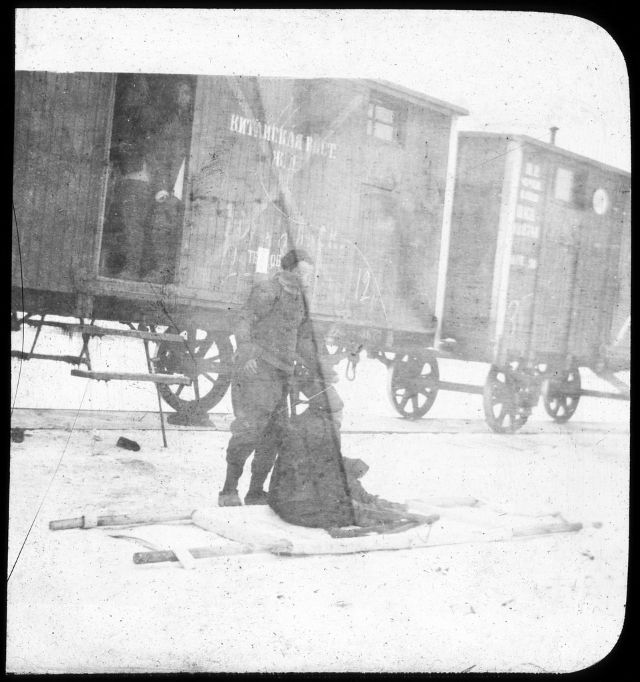 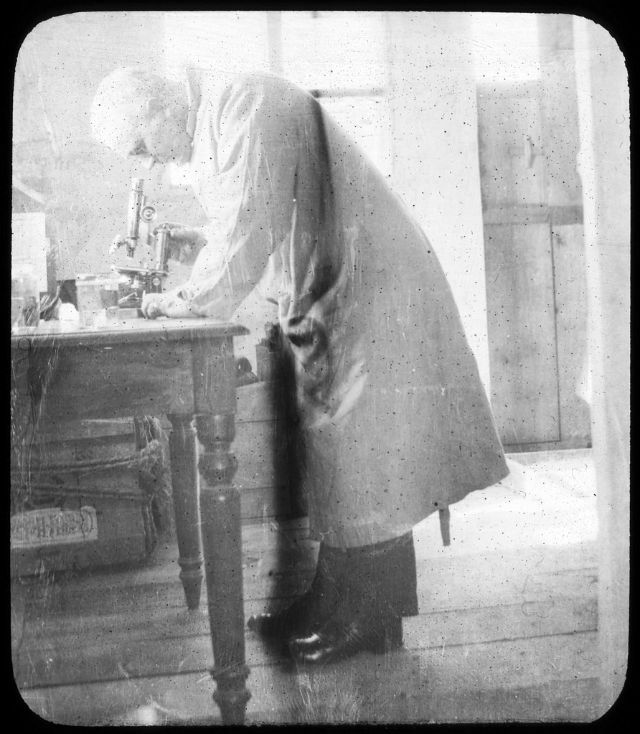 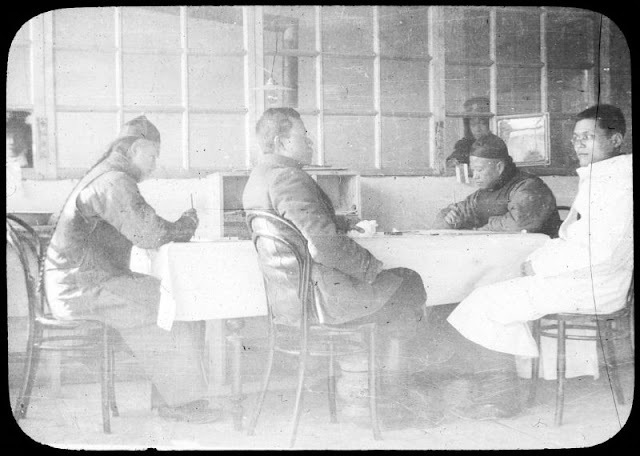 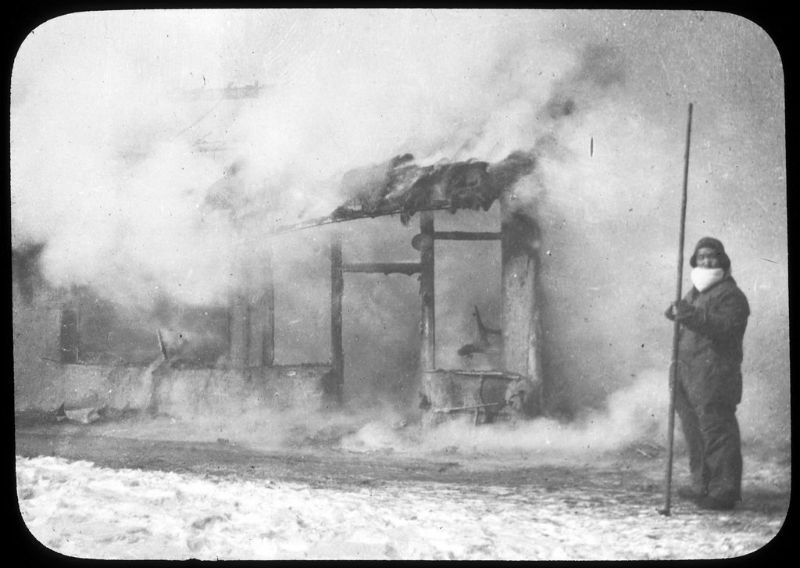 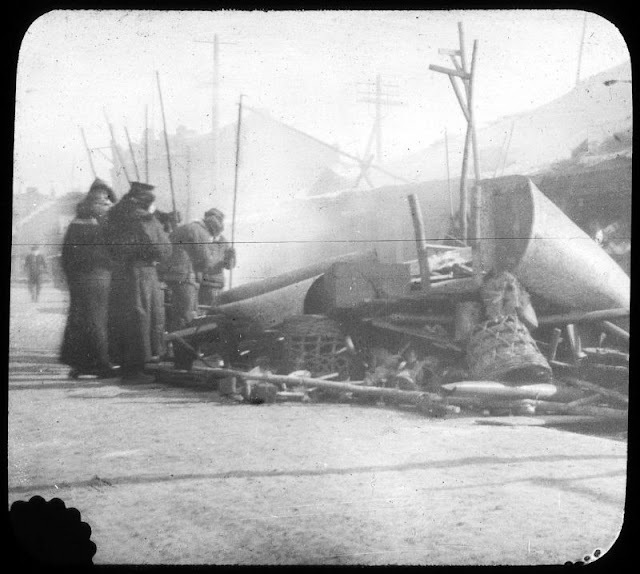 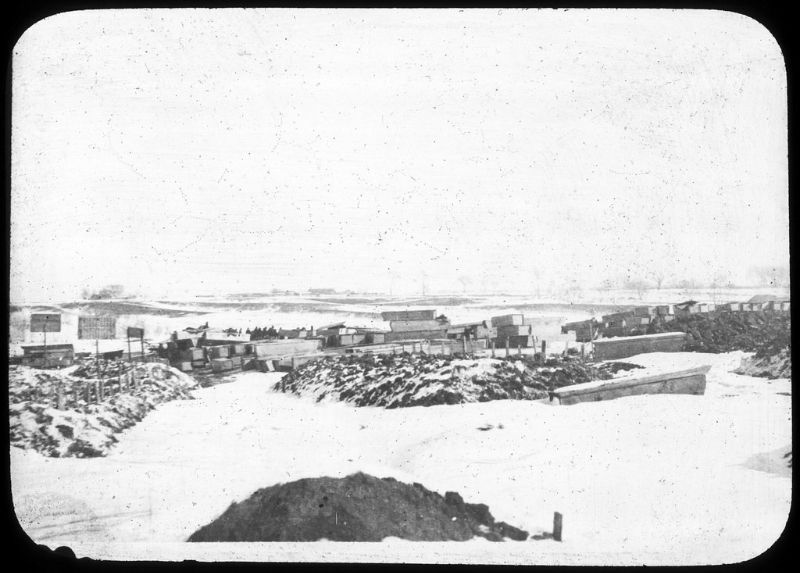 These rare photographs of China during Manchurian Plague (1910-1911) are glass lantern slides that taken from the papers of Dr. Richard Pearson Strong, on repository at Harvard University's Francis A. Countway Library of Medicine, and can be accessed by using their VIA (Visual Information Access) Search Engine.